The ability of Lead Time forecast to be accurate and dynamically updated decreases the amount of safety stock needed in your inventory. The resulting lead time forecast is then multiplied by the daily demand forecast for each day moving forward to determine how many units will need to be carried on the shelves to maintain service level in between orders. 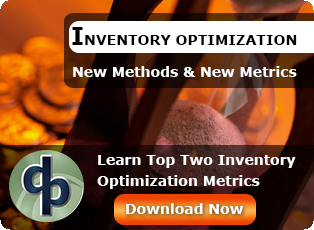 Do Lead Time Forecasting Variances Impact Inventory Optimization? Lead time forecasting accuracy heavily influences your inventory optimization success by impacting both safety stock and consumer opinion of your customer service capability. When to place the inventory replenishment order or when to place the new product order should be based in part on lead time days. While some companies use a single lead time forecast number for all vendors, the reality is that all vendors and products are not the same. Start reviewing how many products have a bad lead time that is to short, which means you run out and have lost sales. 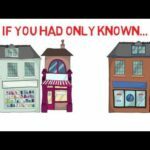 Calculate your lost sales for those out-of stock days (you do have a method to calculate lost sales, right?) and sum the total lost sales across six months to see how much money you are losing. Now look at all those skulocs that had overstock where the actual lead time was less than the expected lead time across the last six months. 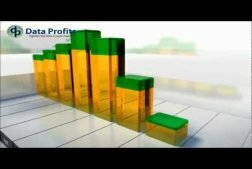 Sum the cost of the excess inventory and, multiply the result by 10%, and then you have a conservative estimate of your overstock carrying cost. In reality, your actual costs are probably double that number. Finally, add the overstock cost and the lost sales cost together to see a six month total. 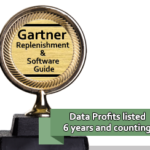 How much profit did you lose this past year due to poor lead time forecasting? Join our Blog, share your thoughts today: How does Lead Time impact your inventory, is it optimized for profit? 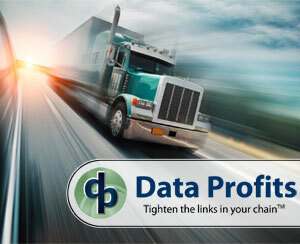 For more information on how Data Profits can ‘Tighten the Links in your Chain™’ click here.